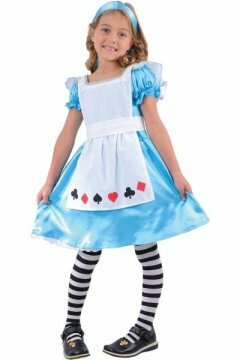 Great for dressing-up for book days, birthday parties and special school events. 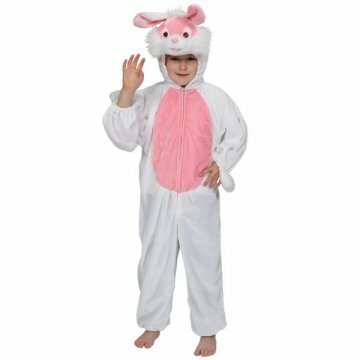 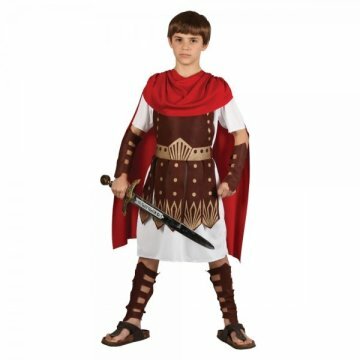 Whether your child wants to be a Roman, a superhero, furry animal or a fairy-tale character – we have a range of costumes to buy. 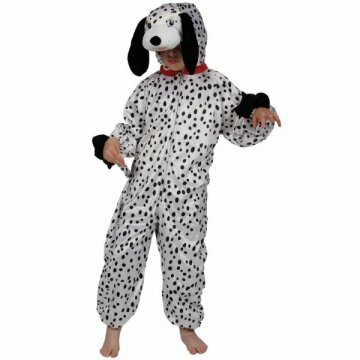 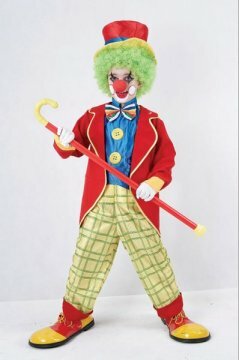 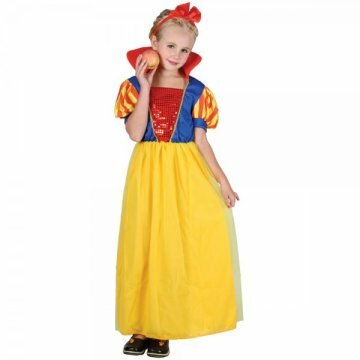 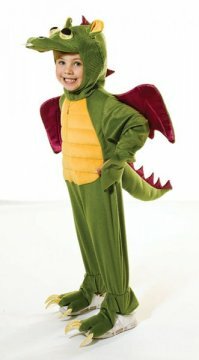 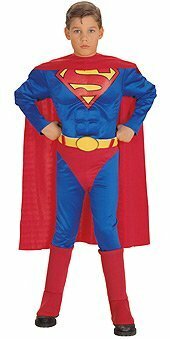 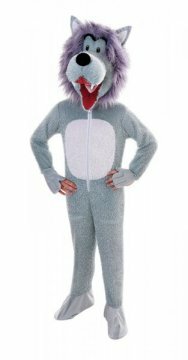 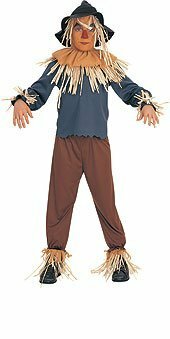 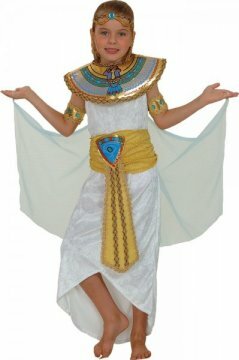 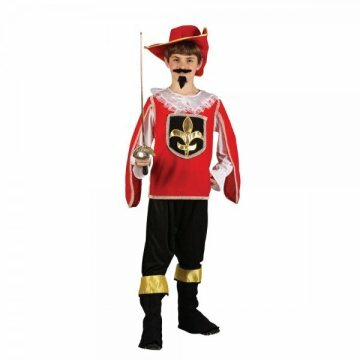 A selection of the most requested fancy dress costumes are shown but we are always very happy to order in something special or in a different size – just let us know what you need (a week in advance) and we’ll try to get it for you. 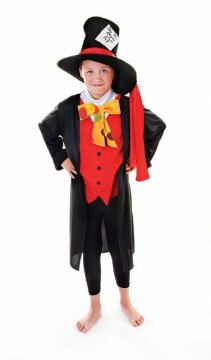 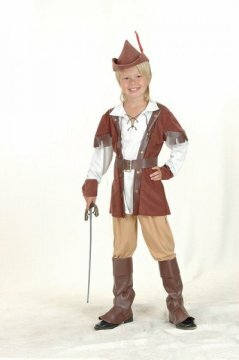 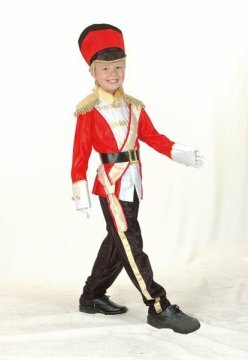 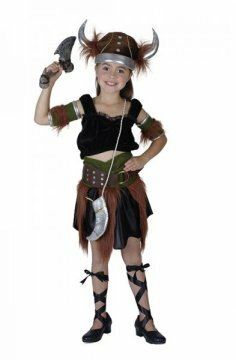 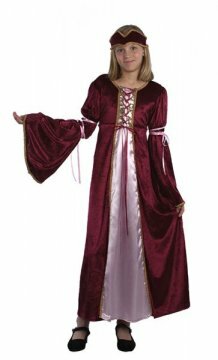 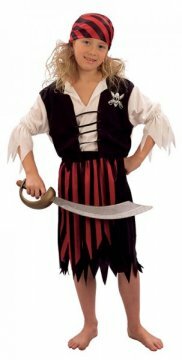 We also hire some outfits which are regularly used for specific school dressing-up days – costumes for Tudor or Victorian days are popular. 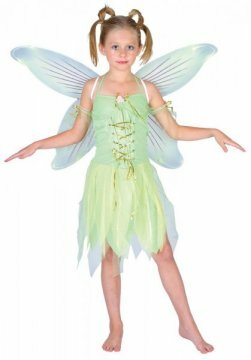 If you are looking for ideas or just want some advice on what is available please call us or pop in to the shop.